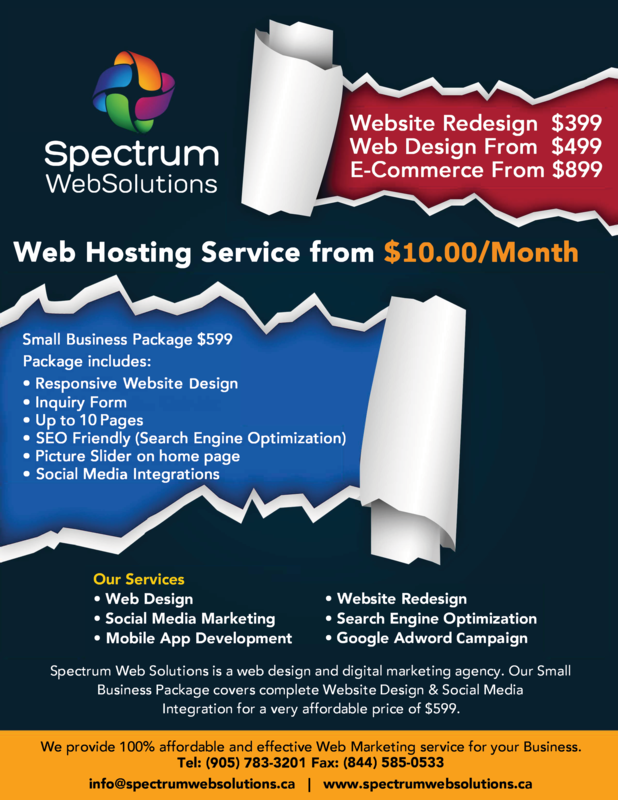 Get a Custom, Beautiful & Clean Website Design For $599. Completed within 15 business days. 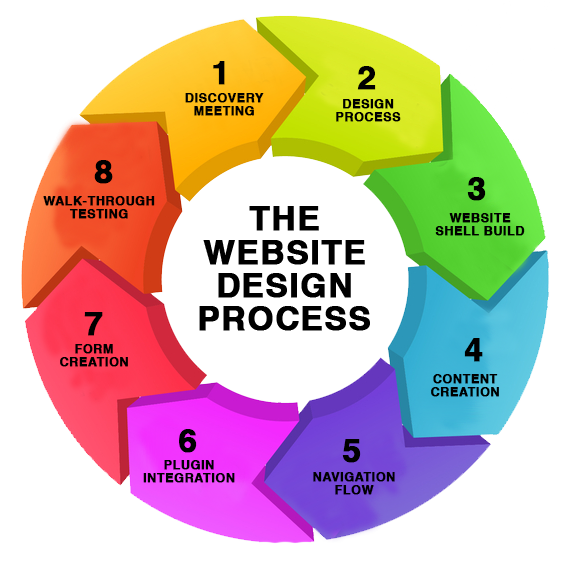 This Package includes complete Website Design, Social Media Integration and Google Business Registration. All of our designs are Mobile/Tablet friendly. There’s nothing we love more than the infinite possibilities of a brand new project. Let’s make something inspiring together.